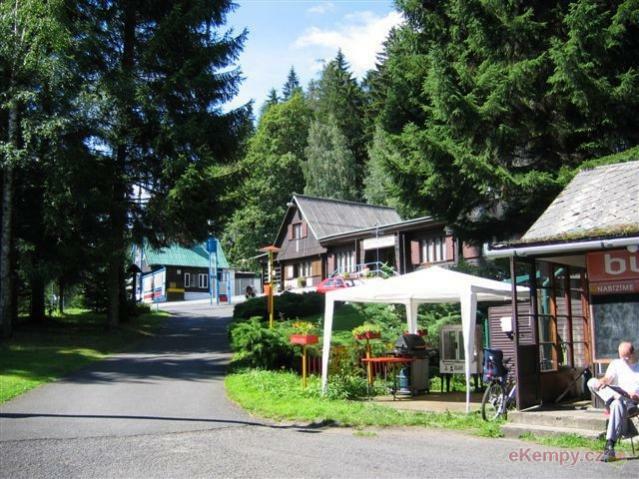 Leisure Centre is located 100 m from the river Sázava and 150 m from the railway station at the beginning of a cottage area in Vlastějovice. 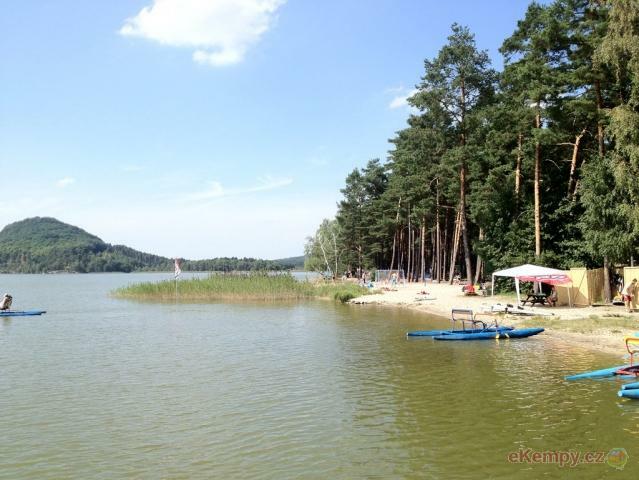 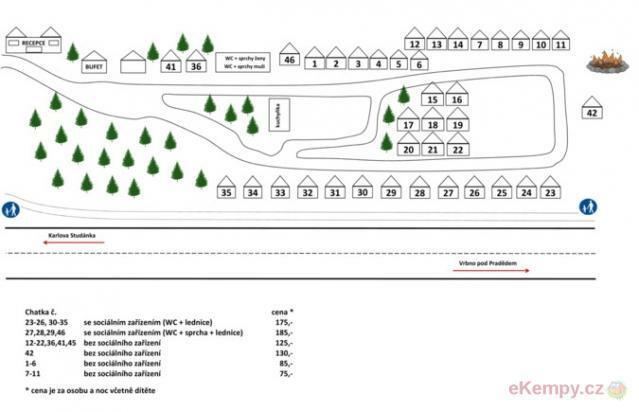 Offer..
One part of the biggest beach of Máchovo jezero - the beach Borný with the extent of appr. 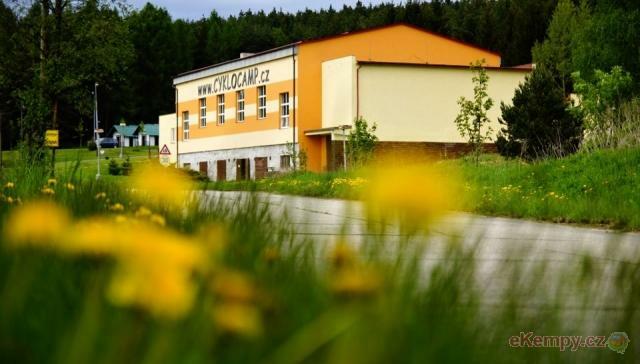 100 000 sq.m - is CAMP BORNÝ. 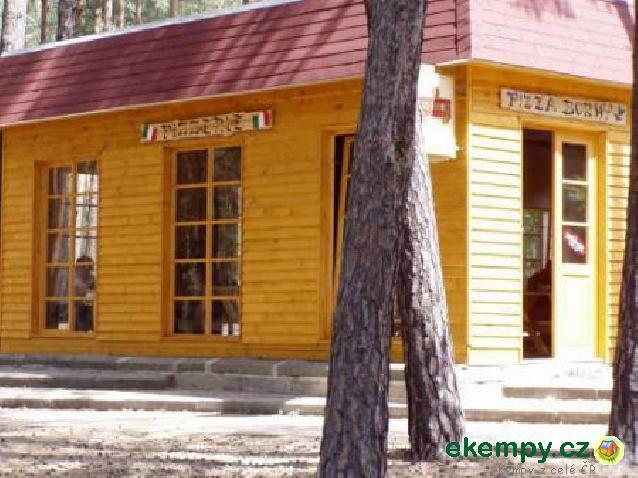 The camp can be used by v.. 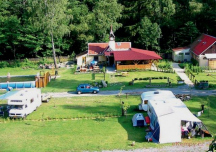 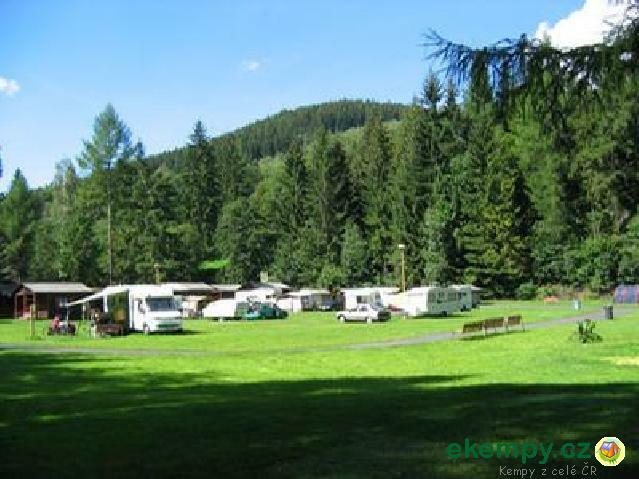 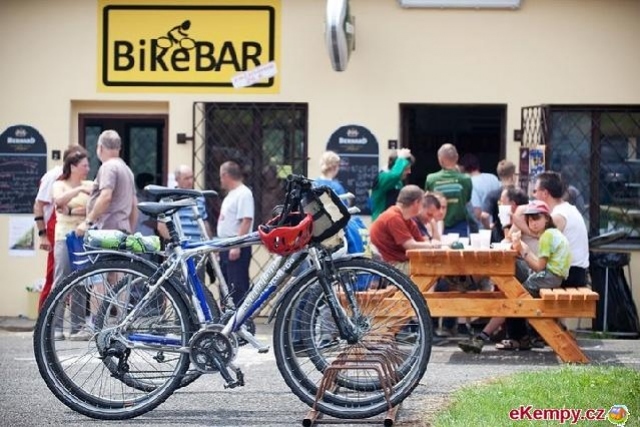 Camping is situated in Prague 5, Třebonice, about 10km from Prague city center. 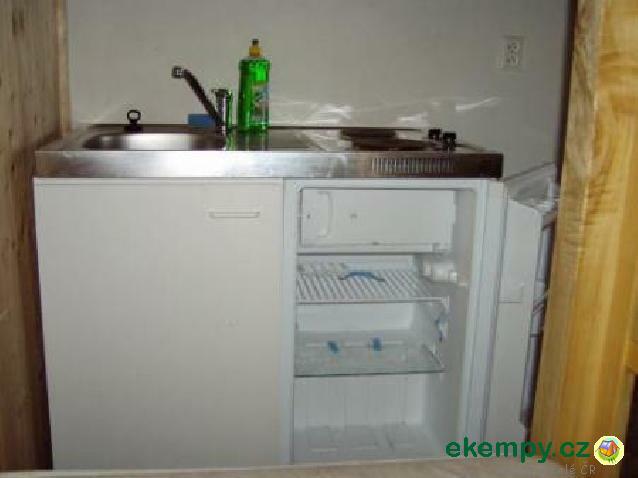 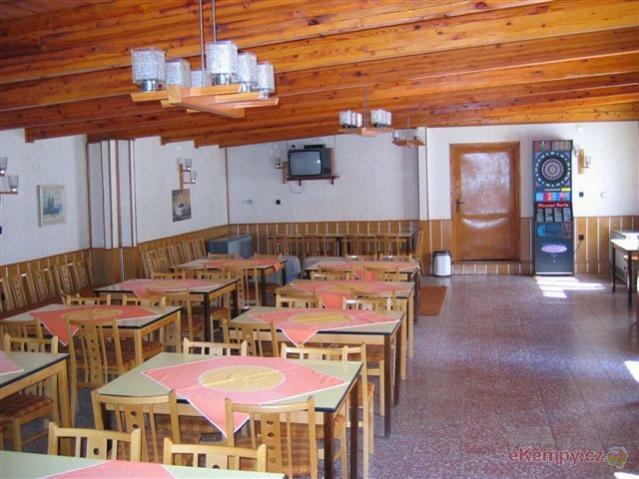 Accommodation is possible in rooms of pension, cabins, tents or ca.. 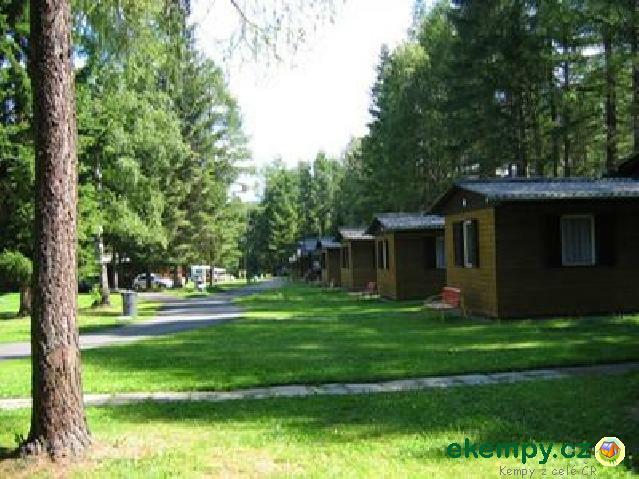 Car camp Jindřiš is situated in a beautiful countryside of Southern Bohemia about 3km from town Jindřichův Hradec. 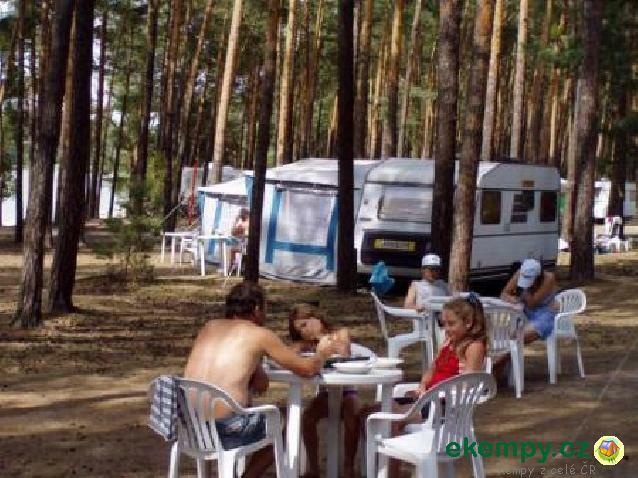 Ideal for relaxation and famili.. 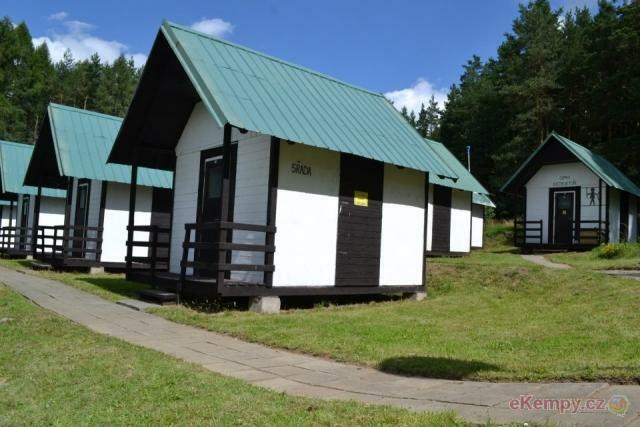 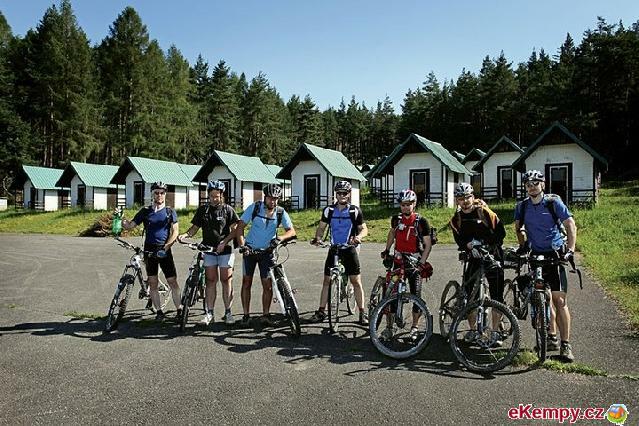 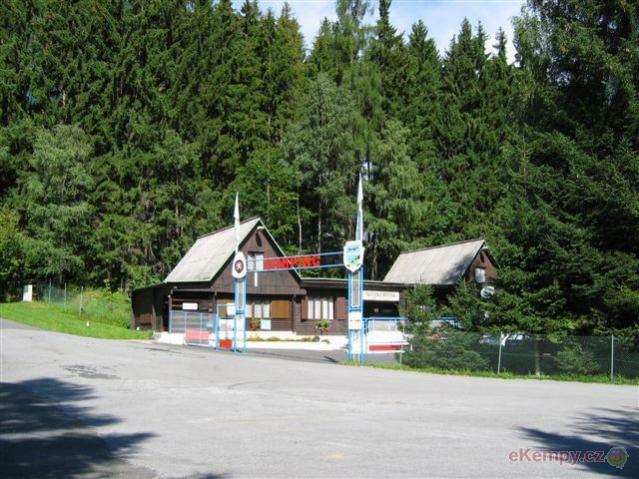 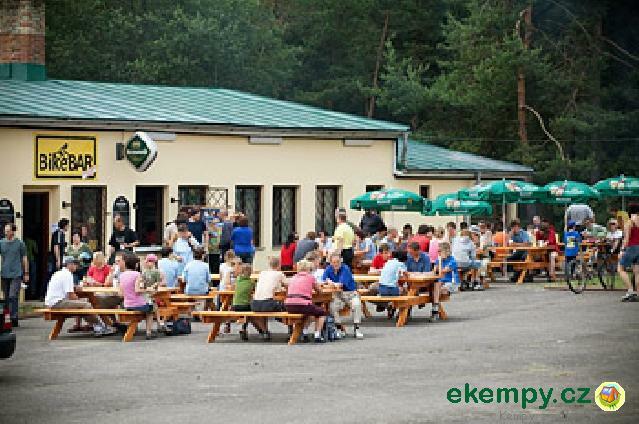 Car camp Dolina is situated near town Vrbno pod Pradědem in Protected natural reserve Jeseníky Mountains. 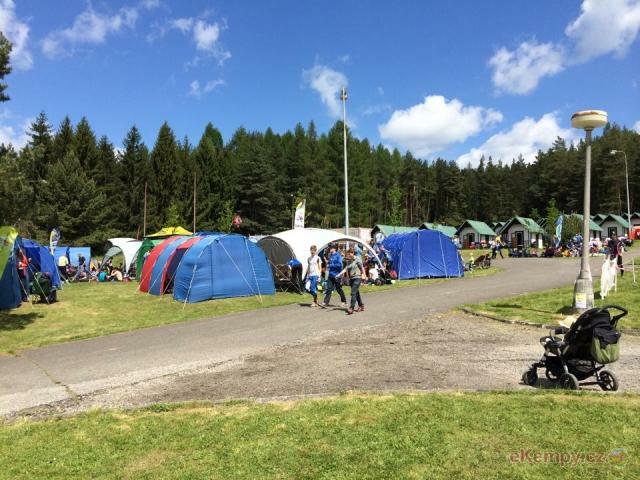 Entire camp site is located in small for..
We Offer Accommodation in 2-bed and 4-bed cottages (plank-beds), or cottages without beds. 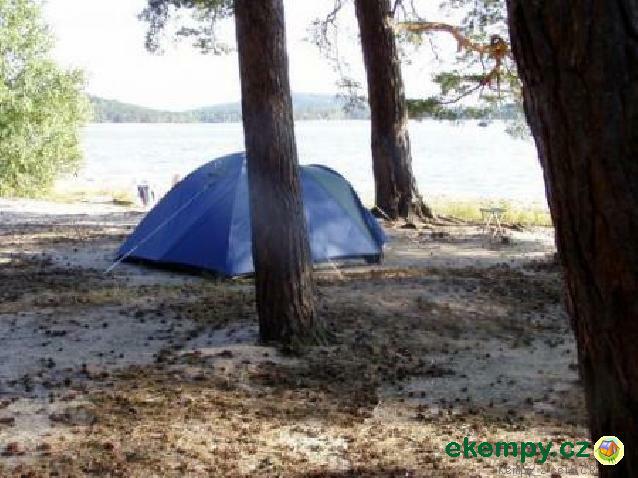 Sleeping in your own sleeping bags, or possibility of b..